How to set an image as the Chart background? 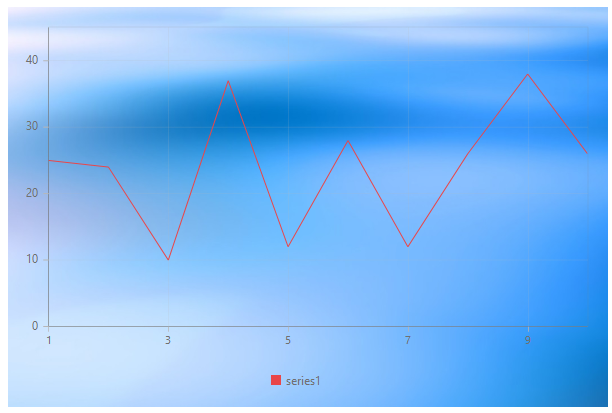 Essential Chart provides you the option to set an image as the background for chart area using the API backGroundImageUrl. The following code example illustrates this.